Recently, one of our crochet friends had an amazing idea! 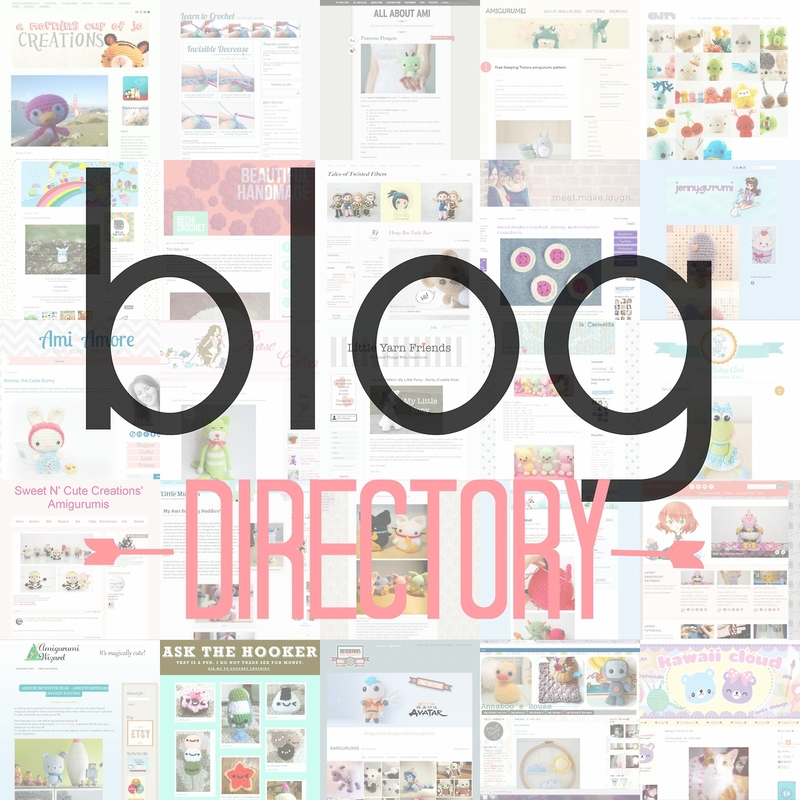 She decided to create an amigurumi and crochet blogs directory! Yeeees! :D There you can find an incredible list of many blogs around the world and they are all sorted by geographical region! What I have printed out are really nice!! Patterns. Thank you for all the time it takes to make these patterns.I will enjoy them .